At the 2015 International Supercomputing Conference in Frankfurt, Germany, global supercomputer leader Cray Inc. today announced it has strengthened its Lustre and overall storage and data management expertise with the addition of key individuals from Terascala, a Boston-based storage company highly regarded for developing easy-to-use and easy-to-manage storage solutions. Through an agreement with Terascala, Cray hired a majority of the company’s employees. The new additions to Cray’s growing storage organization have the knowledge and experience to help successfully expand the Company’s leadership position in delivering high-performance storage and data management solutions for big data and supercomputing. Also, as a result of this transaction, Cray has opened its first office in the Boston area with a number of Cray employees focused on storage R&D efforts. Cray’s portfolio of storage solutions addresses all aspects of data-intensive workflows, from high-performance storage to deep tape archive. The Cray Sonexion 2000 storage solution combines Cray’s Lustre expertise with a tightly integrated, unique design that allows for maximum scalability and performance. Management and operations are simplified through an appliance design integrating all storage components including software, storage, and infrastructure. Complementing the Cray Sonexion 2000 system is Cray’s comprehensive line of storage and data management solutions. The Company’s announced DataWarp applications I/O accelerator bridges the growing performance gap between compute resources and disk-based storage. Cray’s Tiered Adaptive Storage solution includes the TAS Connector for Lustre to simplify managing data from high performance storage to deep tape archives. Current Terascala customers will continue to be supported by Terascala. For more information on Cray’s complete line of storage solutions, please visit the Cray website at www.cray.com. 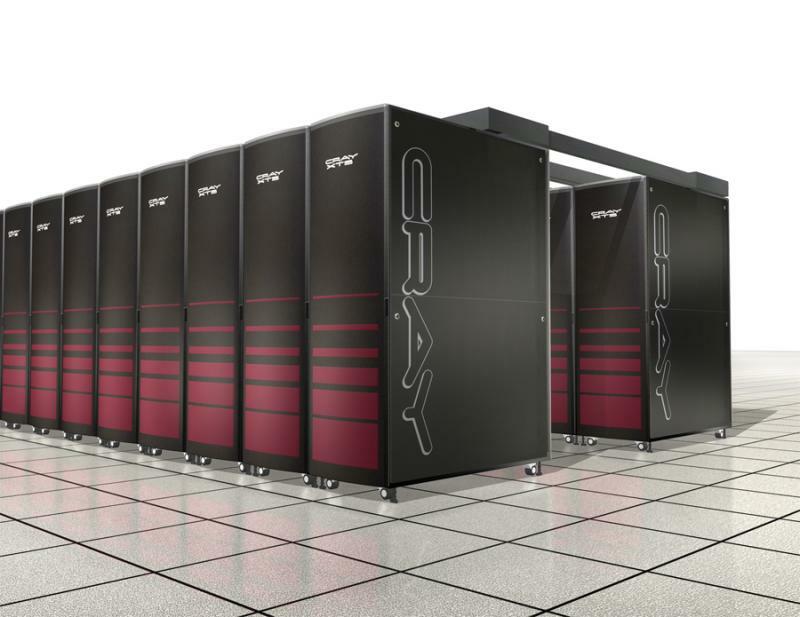 Global supercomputing leader Cray Inc. provides innovative systems and solutions enabling scientists and engineers in industry, academia, and government to meet existing and future simulation and analytics challenges. 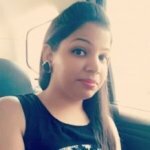 Leveraging more than 40 years of experience in developing and servicing the world’s most advanced supercomputers, Cray offers a comprehensive portfolio of supercomputers and big data storage and analytics solutions delivering unrivaled performance, efficiency, and scalability. Cray’s Adaptive Supercomputing vision is focused on delivering innovative next-generation products that integrate diverse processing technologies into a unified architecture, allowing customers to meet the market’s continued demand for realized performance. Go to www.cray.com for more information.